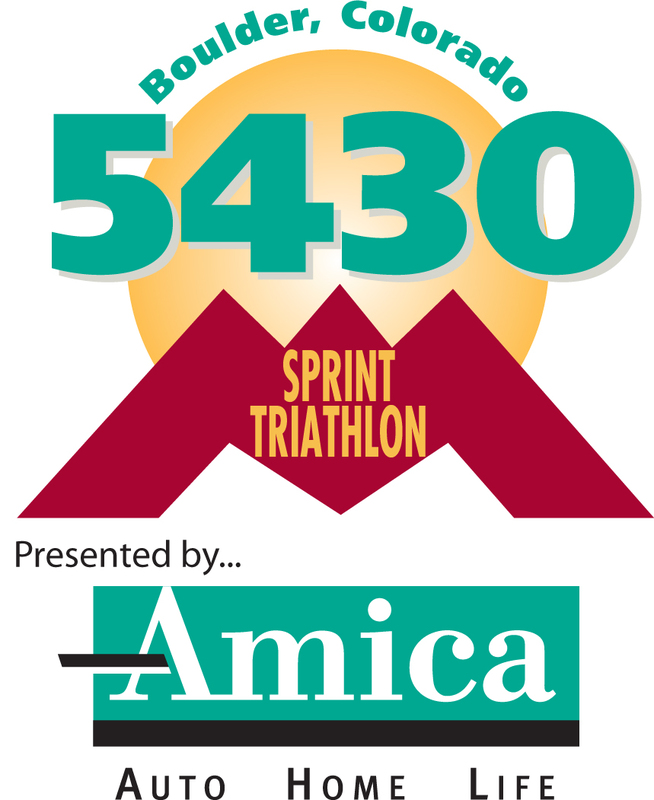 I’ve scheduled my first race and it’s going to be the 5430 Sprint Triathlon in Boulder. My form, so far, is coming along nicely to the point where I think I will be in contention for a top 10 overall or better. The biggest question mark for me, at this point, is the swim. My plan of attack is to continue to work on my form as well as get some more solid endurance swim sets in. Additionally, I plan on going to a few Master’s swim sessions to gain a little more top end speed. I’ll have a nice home field advantage going into this race though, since the entire course is in my proverbial backyard. In fact, the bike course is very similar to the annual Haystack Mtn. Time Trial course, albeit slightly shorter and using Neva Rd. instead of Nelson. The swim uses the calm waters of the Boulder Reservoir, always a hot spot for water sports and weekend outings, and the run course travels along the reservoir, which is pretty flat. Despite first hand knowledge, I still plan on doing some recon on the route as race time approaches. I do not want to be surprised my anything. If I manage to pull of these figures, which I know I can, I will be in contention for better than a top 10, perhaps a top 5. Wish me luck!